Finding what you’re looking for on the internet can be quite a daunting task. 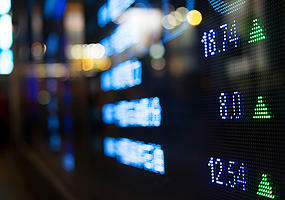 We offer a number of helpful resources to make finding what you’re looking for a little easier. 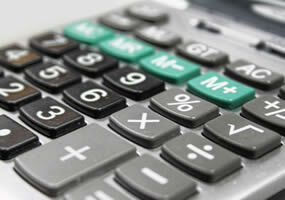 Try our wide variety of interactive financial calculators, government quick links and a few of our other favorite sites. 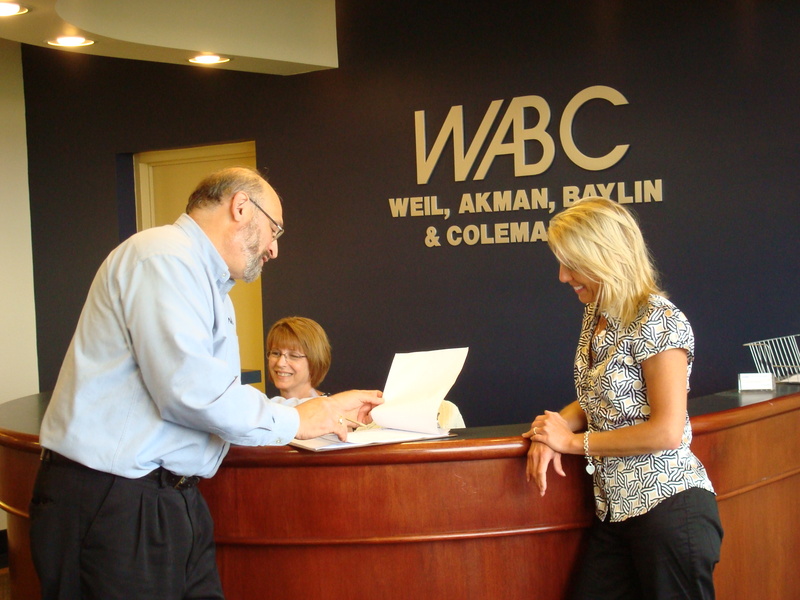 Welcome to the WABC portal! Once your portal is set up, you will receive 2 emails from CCH (the company that makes the portal). One is the link to the web address and the other is a temporary password. The portal works best on Internet Explorer. It may prompt you to download Silverlight, a program that runs in the background (similar to Java). You will receive an email from CCH notifying you when your tax return is available on your portal. You can also upload files and securely send them to us. To do so, log into the portal and hit the Add Files icon. Browse your computer to add any files you wish (similar to adding attachments to an email). After you add the files, you should see a blinking blue icon to upload them. Once you do, your accountant will get email notifications that files were added. If your accountant adds files for you, you will receive an email notification as well. Please feel free to call us if you need any help navigating the portal. Clients really love the portal and make great use of it to send and receive documents from us. You can also access the portal by clicking on the Client Portal link in the upper right corner of this website. 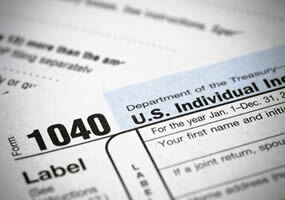 Use this form to determine employee’s federal income tax withholding. All employees must complete this form at time of hire for the Immigration and Naturalization Service. When a business pays an independent contractor $600 or more over the course of a tax year, it is required to report these payments to the IRS. This form is used to get that information. Where‘s my Federal Tax refund? Use this form to determine employee’s State of Maryland income tax withholding. Where is my State of Maryland tax refund? Exclusive to our clients, referral sources, and prospects, we want you to get all of the education, tips, and tools to help you navigate today’s economy and tax legislation and to help you grow your business. We have designed our Signature Seminar Series, which launched in April 2014. The seminars are free live webcasts, so you can join us from the comfort of your own office or home. If you miss a seminar, do not worry. 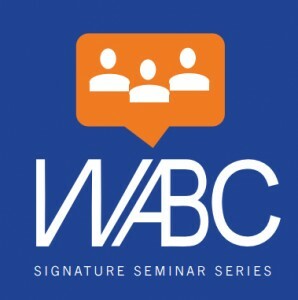 We will be keeping the seminars in our WABC library, so you can access them at any time. Not a business owner? These are for you too! Our seminars are geared towards you, as well. Just keep an eye out for the announcements through our weekly newsletter and follow the links. We are dedicated to your success and look forward to sharing our Signature Seminar Series with you!